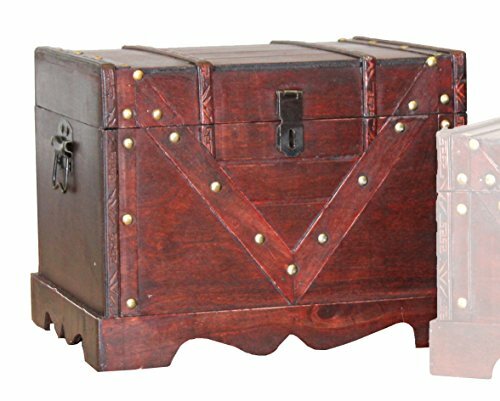 This storage chest gives truly antiqued style and authentic-looking storage. 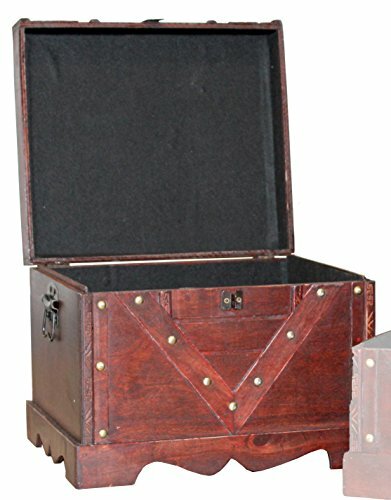 It is easy to carry with convenient handles on both sides of the decorative trunk. 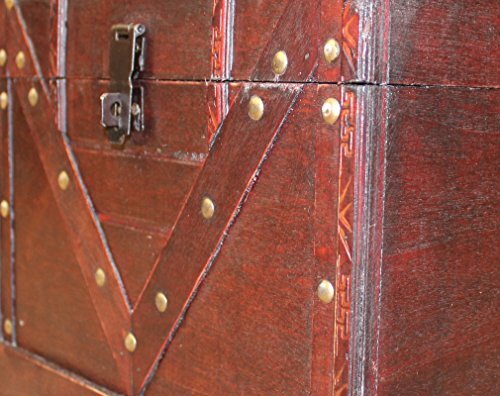 The antique look is making this storage trunk the perfect choice for home décor.